© David Lukoff. All rights reserved. 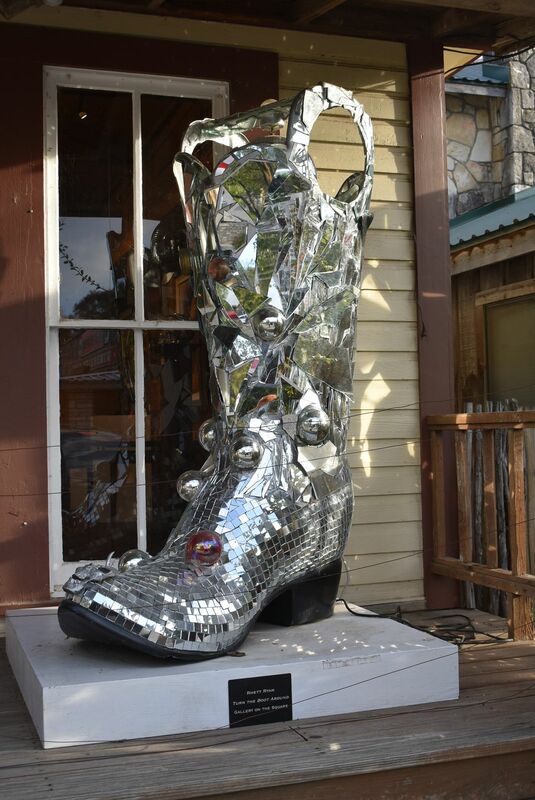 This is one of many boots found in WImberley, Texas. The town loves its boots. Date Uploaded: Nov. 11, 2017, 1:48 p.m.